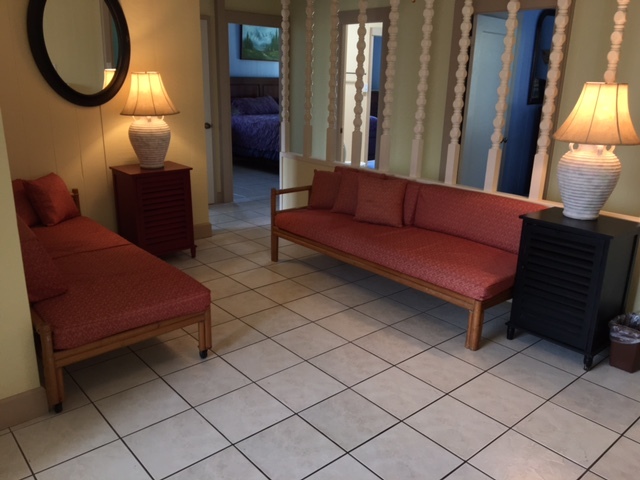 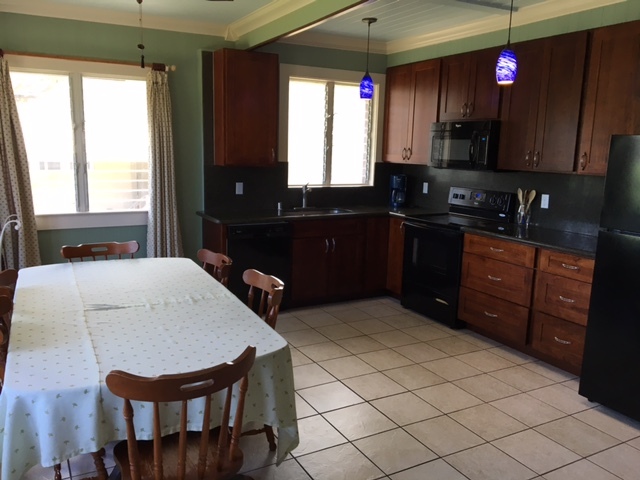 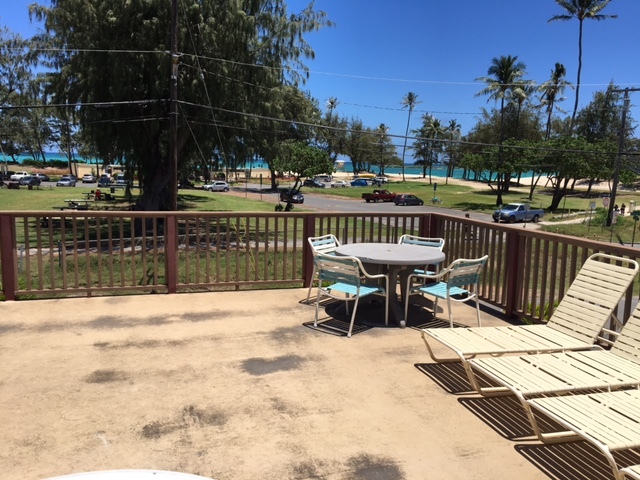 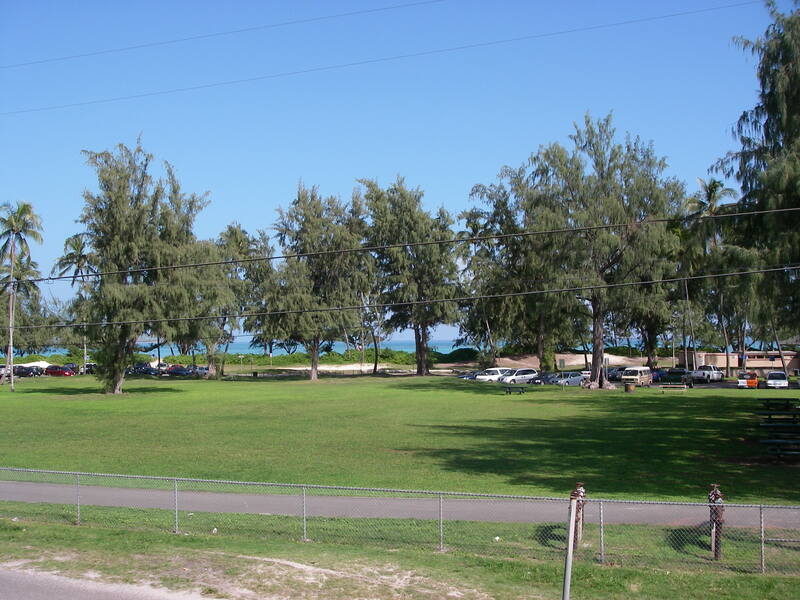 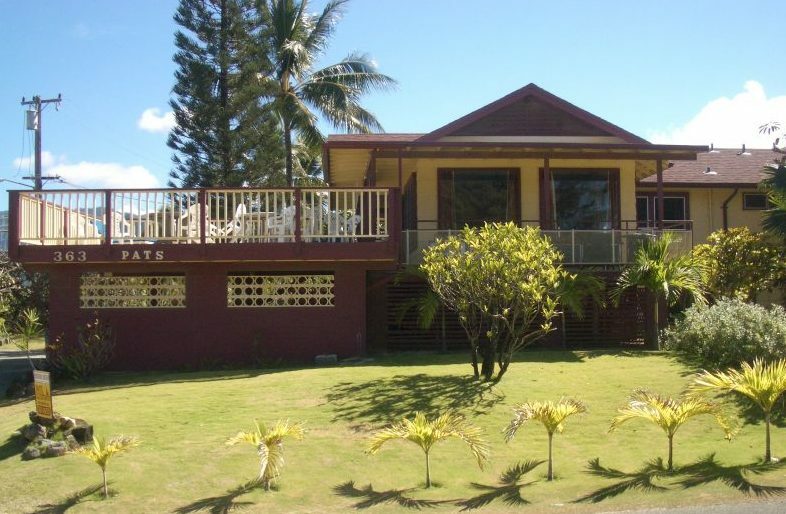 Three bedroom two bath home, one side of a large duplex overlooking Kailua Beach Park and Bay. 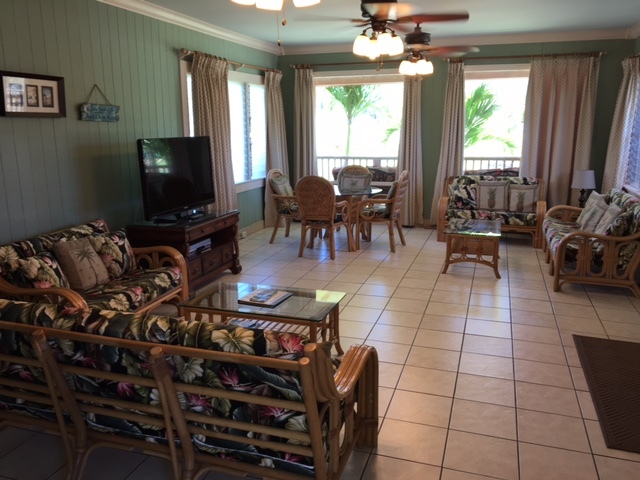 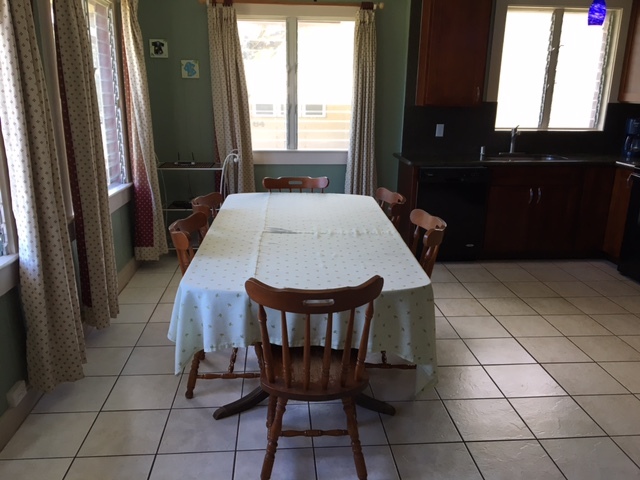 This beach home is located approximately 100 yards to the surf and has a large deck with views of the beach park, ocean, and mountains. 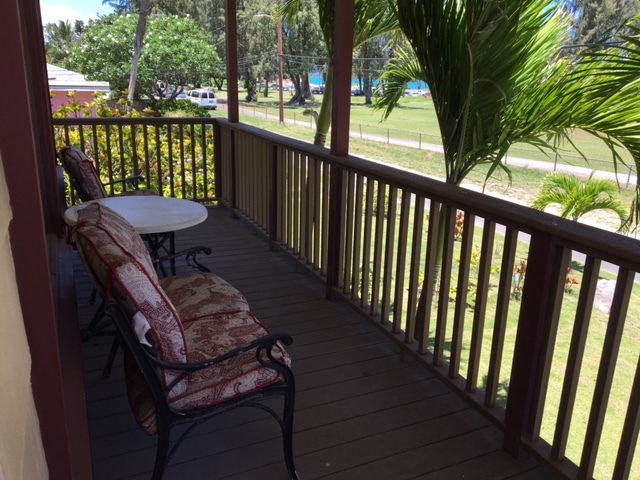 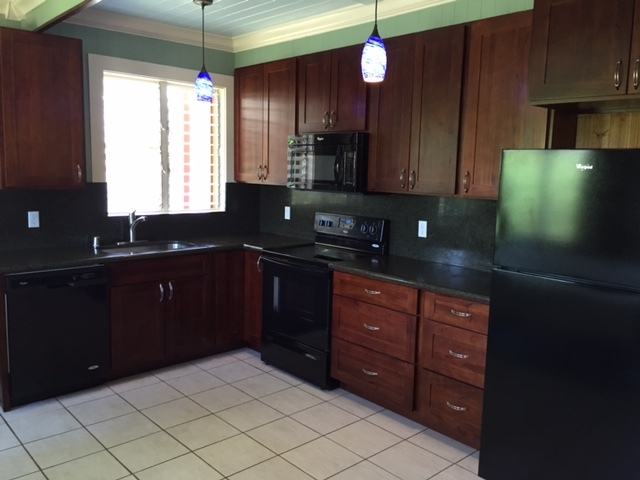 Amenities include: full kitchen, dishwasher, cable TV, wifi, phone, sun deck, shady lanai, washer, and dryer. 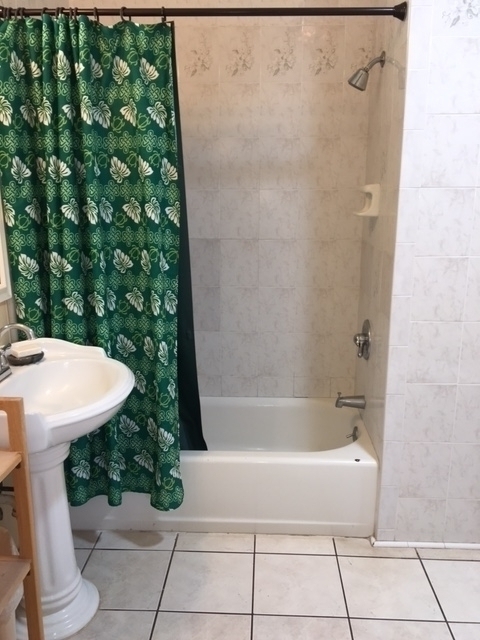 One bathroom has a tub/shower. 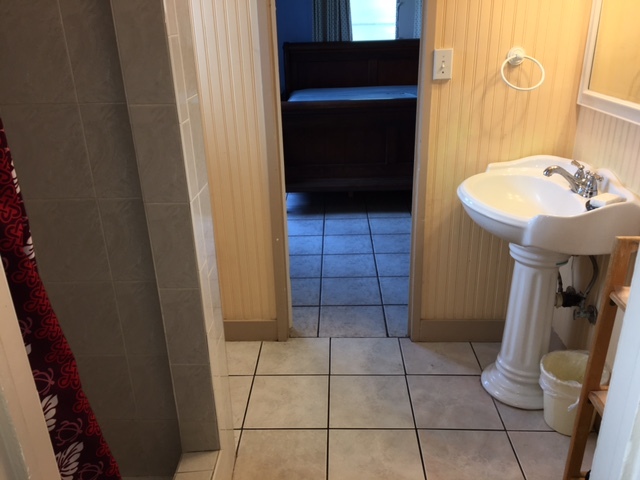 The second bathroom has a shower. 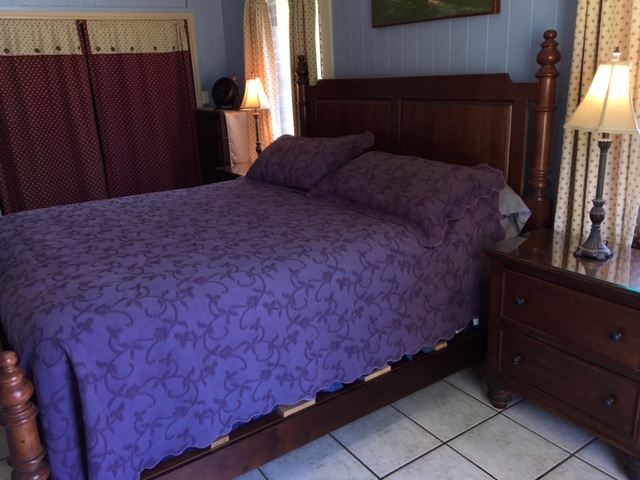 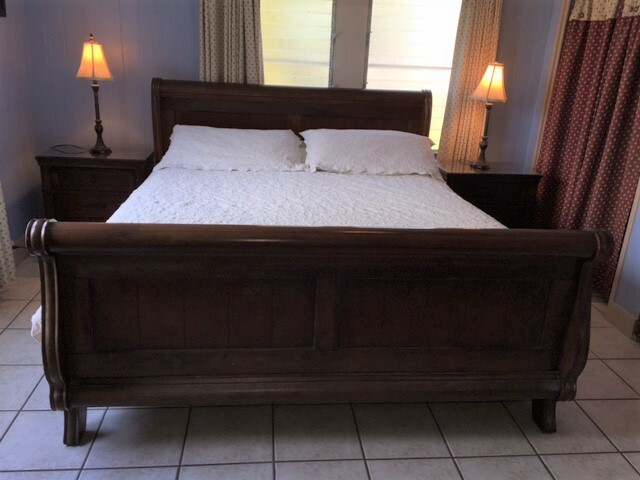 This unit has two king beds, one queen bed, and two day beds. 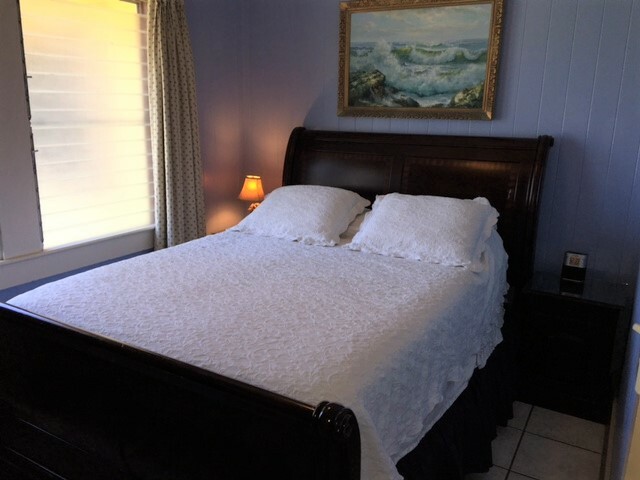 Sleeps 8 people.